Justin. Oliver クイーン as Green ARROW/アロー. HD Wallpaper and background images in the Justin Hartley club tagged: green arrow ollie. 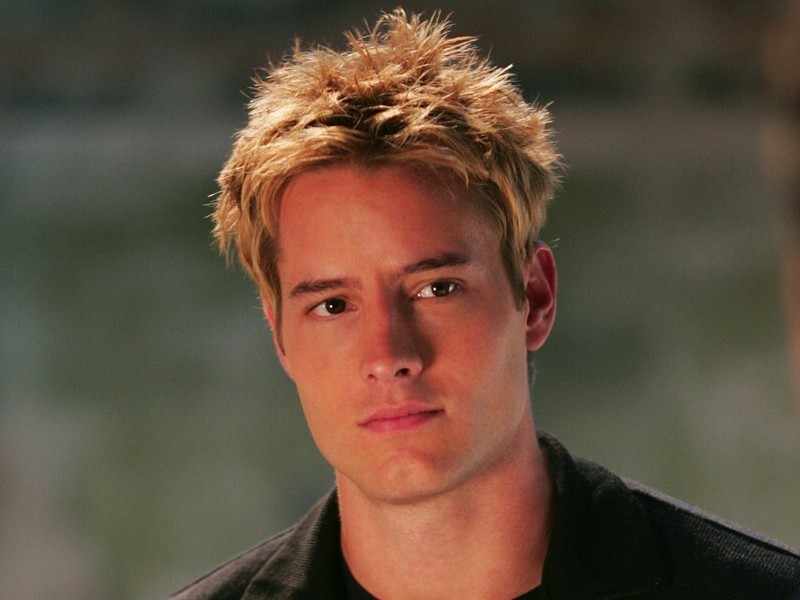 This Justin Hartley wallpaper contains 肖像画, ヘッドショット, クローズアップ, ポートレート, ヘッド ショット, and クローズ アップ.